My external iTunes server has died. 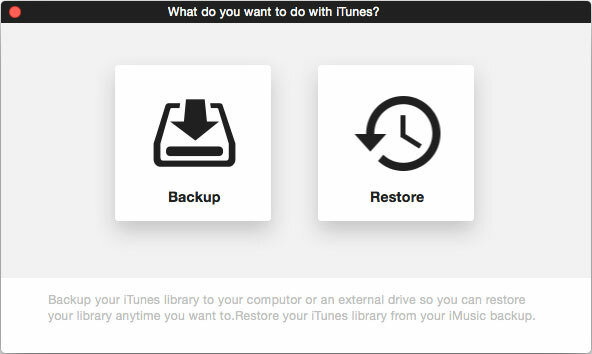 How do I restore my iTunes library from iCloud to my Mac? Often, iPhone users experience the problem of accidentally losing some of their favorite music, most of which has been purchased from the iTunes store. If you’re facing a similar problem, and now are wondering how to recover your music, don’t worry, we will take you through the steps! If you use iCloud, and instead of keeping all of your music on your Apple device, use iCloud to store most of your music, then you can retrieve your favorite lost music from iCloud through some very simple steps. Join us as we take you through the way you can use iCloud to recover your iTunes library music. Step 1: Launch iTunes on your computer. Open iTunes Store and log into your Apple ID to access your iTunes account. Step 2: Click the “Purchased” button on the right side of your screen. Choose “Recent Purchases”. Step 3: Now, just tap on the music that you want to recover, and click the cloud icon to just download your favorite songs! How to turn on iCloud Music Library? 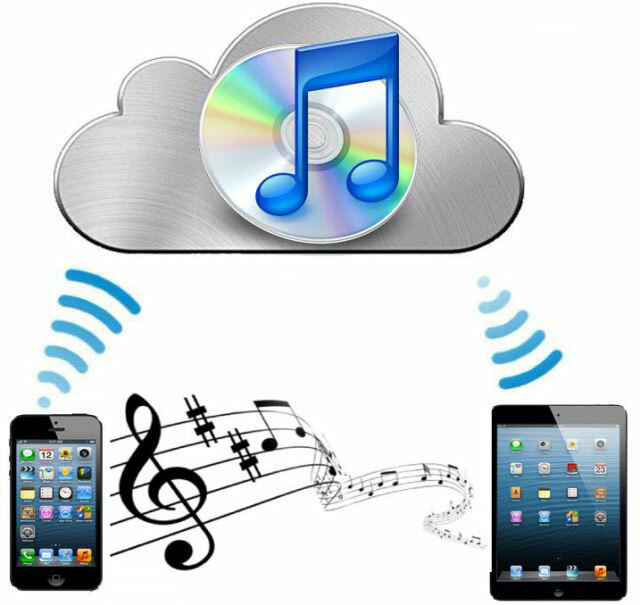 iCloud Music Library is one of the best features that Apple has on offer, since it allows you to store your music on cloud instead of on your device. So how exactly do you enable iCloud Music Library? It’s really easy. If you’re using iCloud Music Library on your Mac, then open iTunes. Now, access the Preferences menu. Under the General Tab, click on the iCloud Music Library option to enable it. 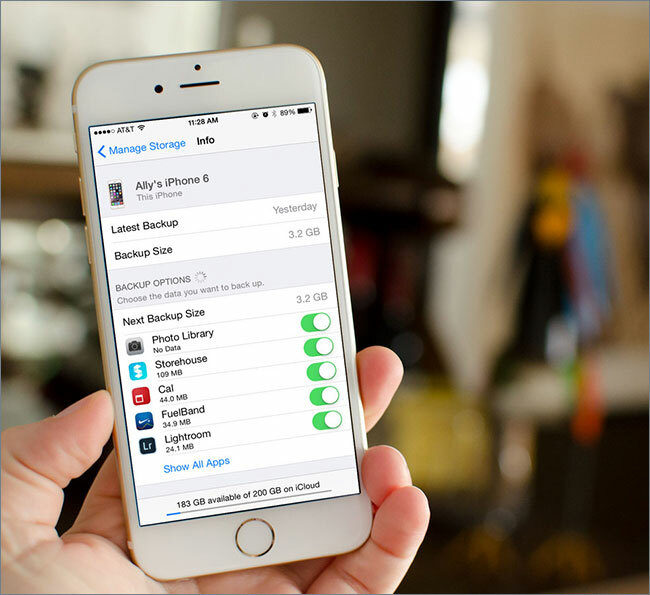 If you want to enable iCloud Music Library on your iPhone, iPad, or iPod, open your Settings on your iPhone, iPod Touch or iPad. Now, select the iCloud Music Library settings. From here, you can now enable it, which will result in your Apple Device asking you whether you want to merge your music or not. Any music that you have already bought is now downloadable easily to any Apple device (iPad/ iPod/ iPhone) that is running a version of iOS beyond iOS 5. 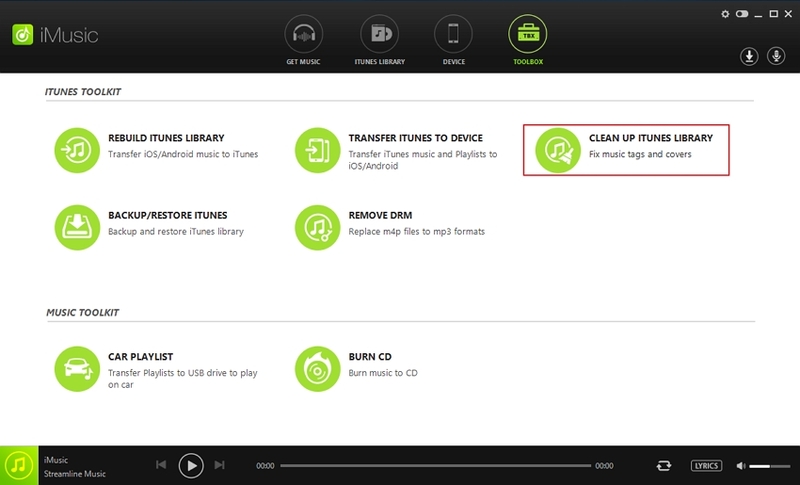 You just have to follow these simple steps to restore your music! All you have to do is open the iTunes Store application on your Apple Device. Now, select the “Purchased” option that is located on the bottom of the screen. 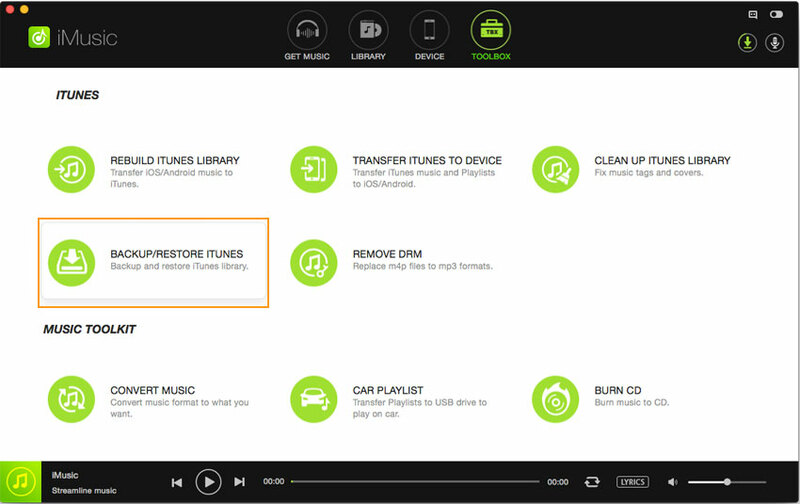 Now, Tap the “not on this iPhone” option, and now choose which songs you would like to restore. Click the cloud icon and your music will be downloaded again! Click on iTunes & App Store, and now switch the cellular data on. Now, you can stream on your data connection! If you want to view the local music that you have stored in your Apple device, all you have to do is first open the Music app. Now, tap on the Library button, and now select downloads. Now you can access all your music that is present in your phone. 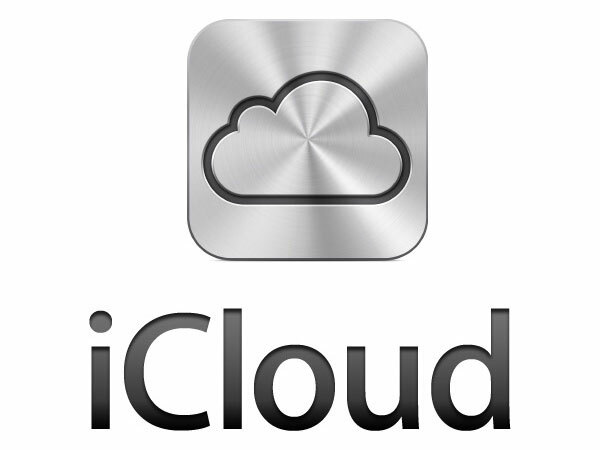 Like every other available application, iCloud Music Library has its benefits and its faults. On the positive side, with iCloud Music Library, you are now able to stream your Mac’s music library to up to 10 different devices that you own. This also includes up to and less than 5 Mac’s or Window PC’s, meaning iCloud Music Library is versatile. Moreover, if you bought the tracks that re of low quality, you can now replace them. Re-download the deleted track from the iTunes Store, but this time it will be in high-quality 256 kbps, so now you’ll enjoy your music more. However, with iMusic Library, you can’t use it to share music with your family, since the apple ID’s of everyone is separate. Also, you cannot any longer manually sync music from iTunes to iPhone. One of the biggest fault that Apple has is the amount of countries that they’re available in. They’re not available in all the countries and are only present in specific ones. 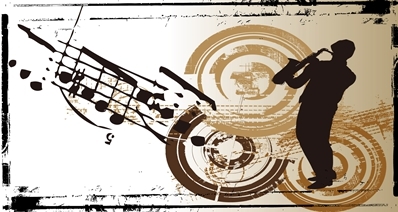 Are you looking for a perfect music companion and haven’t been able to find on yet? Well look no further than iMusic! With this application, you get the ability to discover, download, record and transfer music to your iTunes library from any place, both iOS and Android, which is the distinct point about this software. For an audiophile who loves to experiment with music, Aimersoft is the perfect program with all the essential professional tools that are needed. 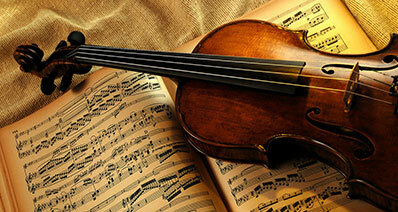 Discover - Quickly search for your favorite songs from the embedded music library. 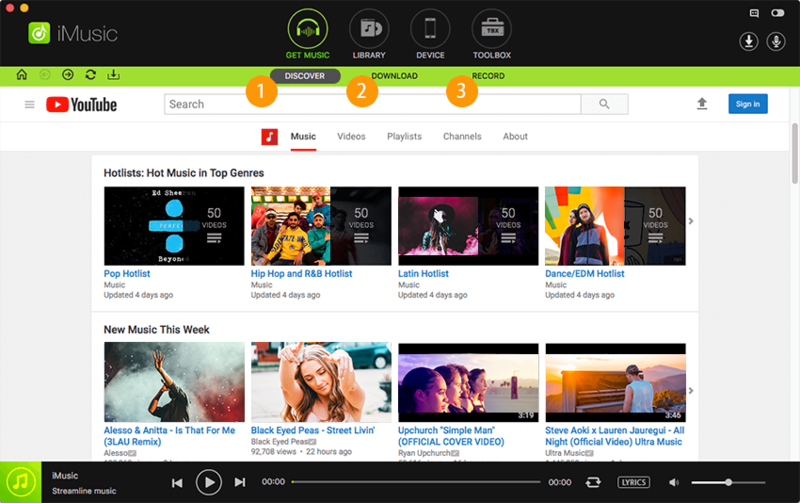 Download - Get all your favorite songs from over 3000 websites that host media files. The list includes YouTube, Facebook, Pandora, etc. Record – Save a streaming song that you are unable to download from a website. Transfer – Easily move all your media files from Mac/PC to Android/iOS devices, and vice versa. Rebuilding iTunes library – When you are moving from one system to another. 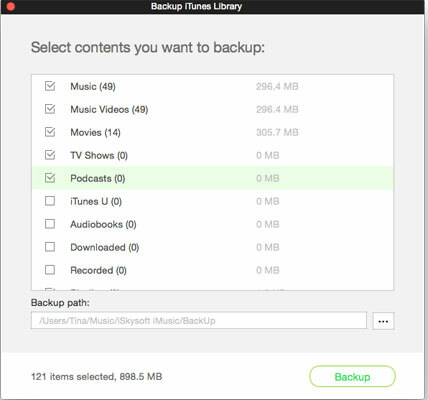 You can easily create a backup and move all your collection in a few simple steps and restore the iTunes library like before. Fix iTunes library – You can now fix mislabeled songs, add album covers automatically, clean up broken tracks, and erase duplicate songs using this feature. Step 1: Download and install iMusic from iMusic's official site: https://imusic.aimersoft.com/. Once downloaded, launch iMusic on your computer to the "Toolbox". Step 2: Click “Restore” option in the new pop-up window. Step 3: Check file types you want to restore/backup in the next window and set up the destination for your computer to save the backup file. Click “Backup”. You have finished the process to recover iTunes library. You could click here to know more about restore iTunes library from iPod. One of the most tiresome tasks that any audiophile dreads to face is transferring the music you love to your iPhone/ iPad through your computer. However, now with the “Transfer” feature that Aimersoft has to offer, you can move your music files, podcasts, playlists and TV shows to all you Apple products in mere seconds. Moreover, now you don’t ever have to worry about losing your playlists again since you can create backups of your music collection. You can also copy any music files from your Apple products to your iTunes library easily and without any duplicate tracks. 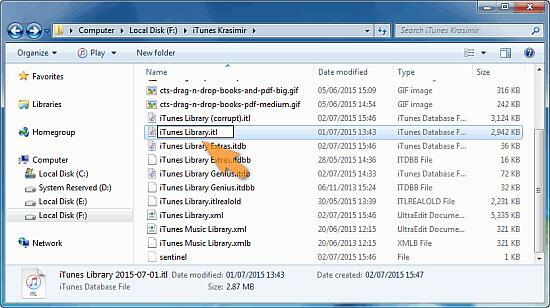 How-to > Manage iTunes > How to Restore iTunes Library from iCloud?